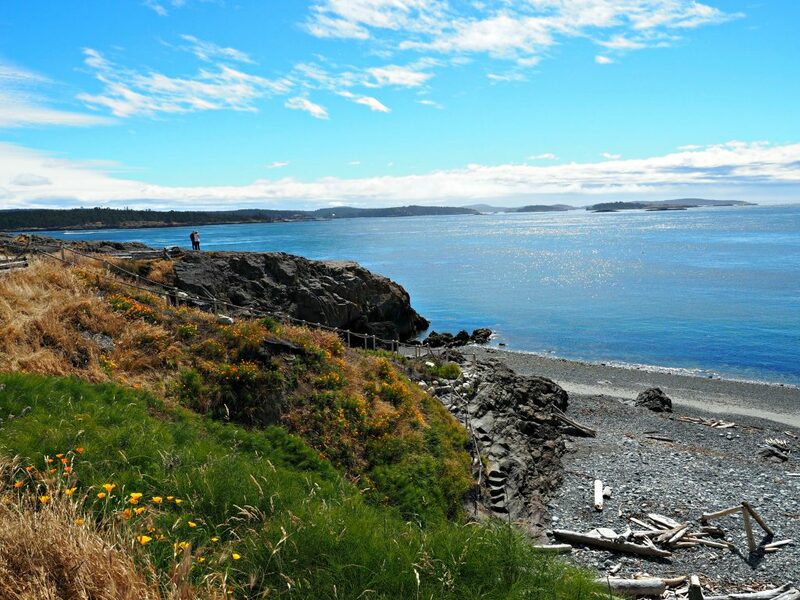 The San Juan Islands are a magical archipelago off the coast of Washington. 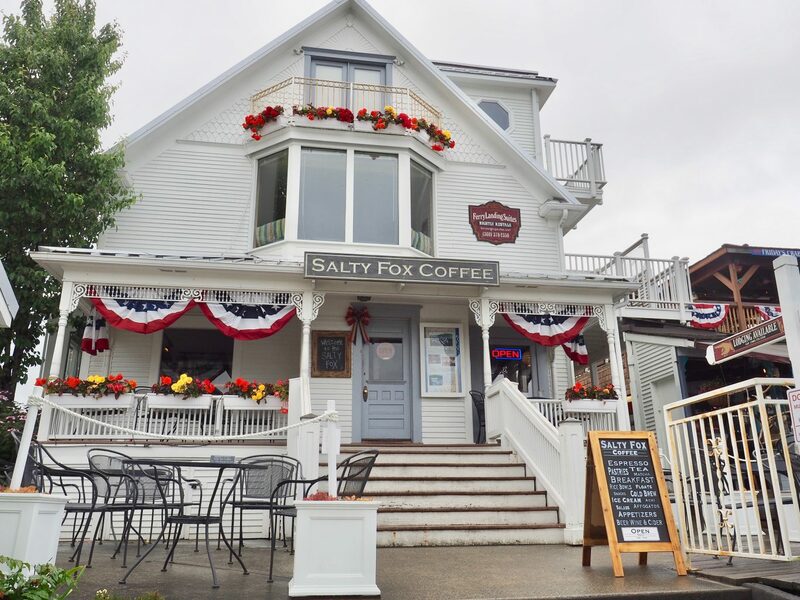 Before planning my trip out to the Pacific NW, and doing a tremendous amount of homework looking into where to go/see/do, I had never head of the San Juan Islands before. 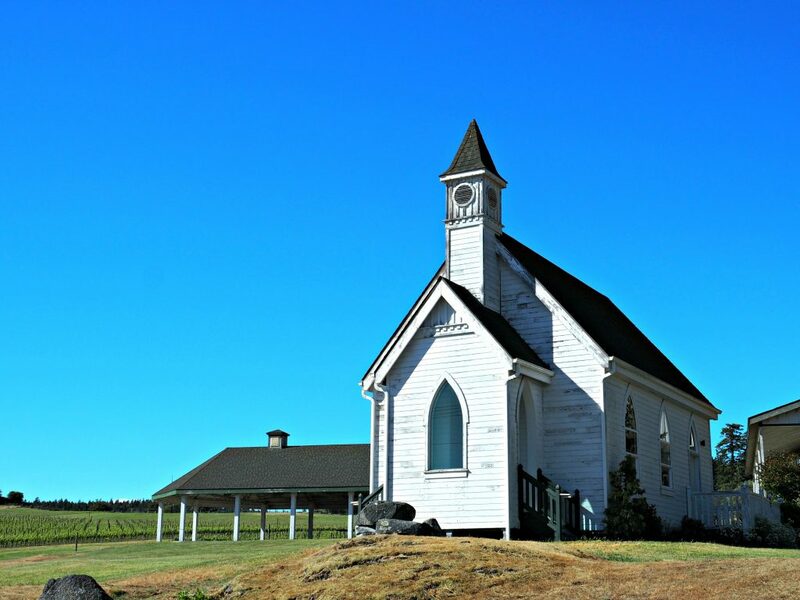 The moment I googled the San Juan Islands, my heart was set- I had to go. 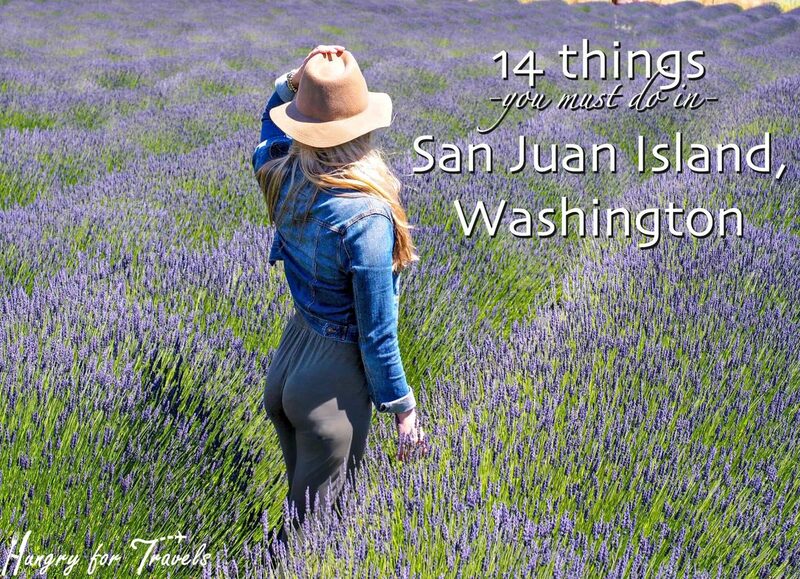 Although the San Juan Islands are made up of 172 named islands and reefs, the three most popular to visit are San Juan Island, Orcas Island, and Lopez Island. I unfortunately was only able to visit one island because of time restraints, but I definitely plan on returning to visit the other islands one day. Its a very, very special place and my time spent there was like a dream. 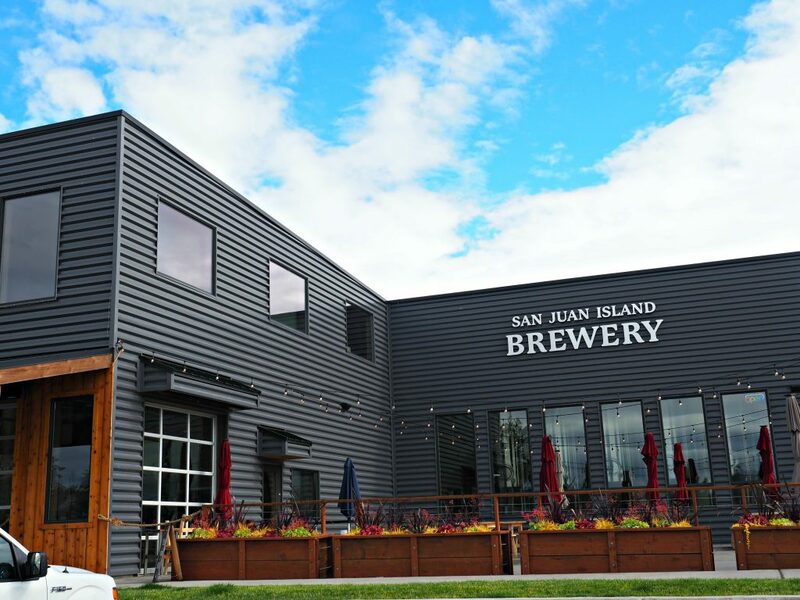 If you’re ever lucky enough to visit San Juan Island, here’s what I recommend! 1. 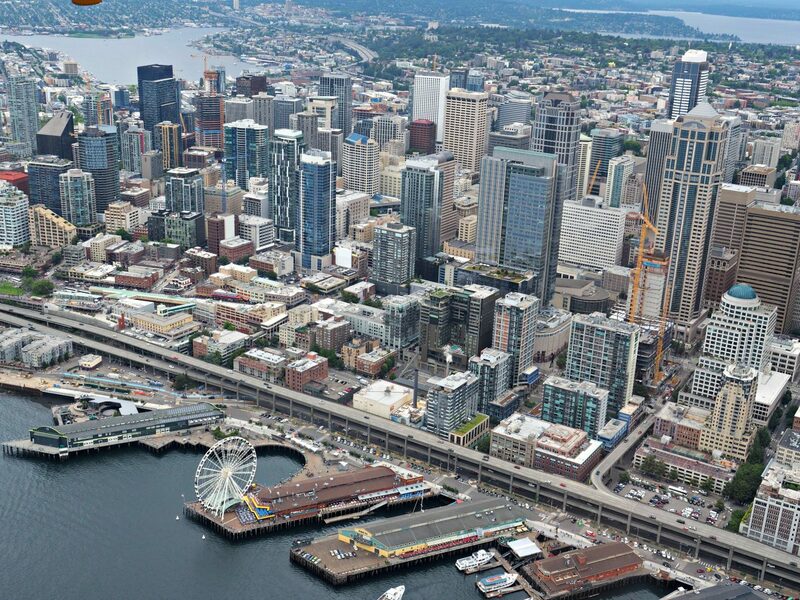 Hitch a ride from Seattle on a seaplane! This is the quickest and definitely the most scenic way to get to the island. 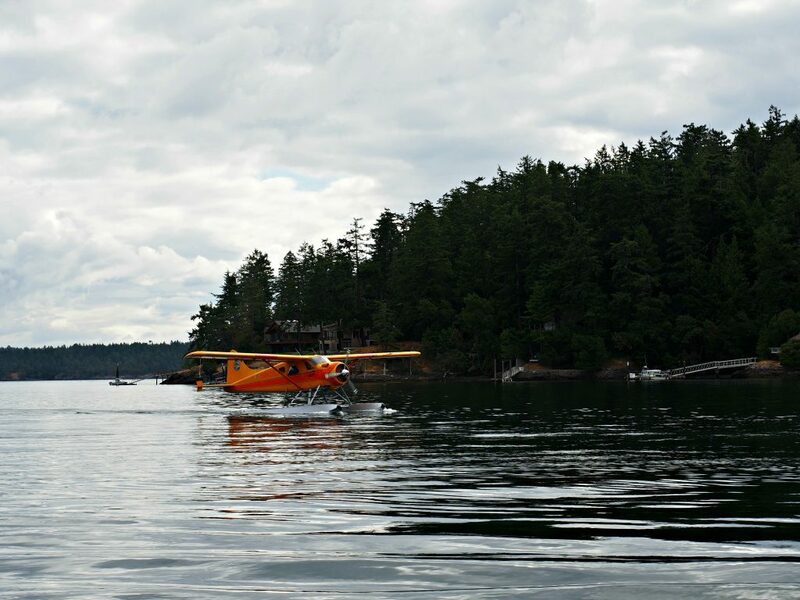 I flew with my friends at Friday Harbor Seaplanes and in 45 minutes I arrived into Friday Harbor. Not only was it a beautiful ride but they were very informative! 3. 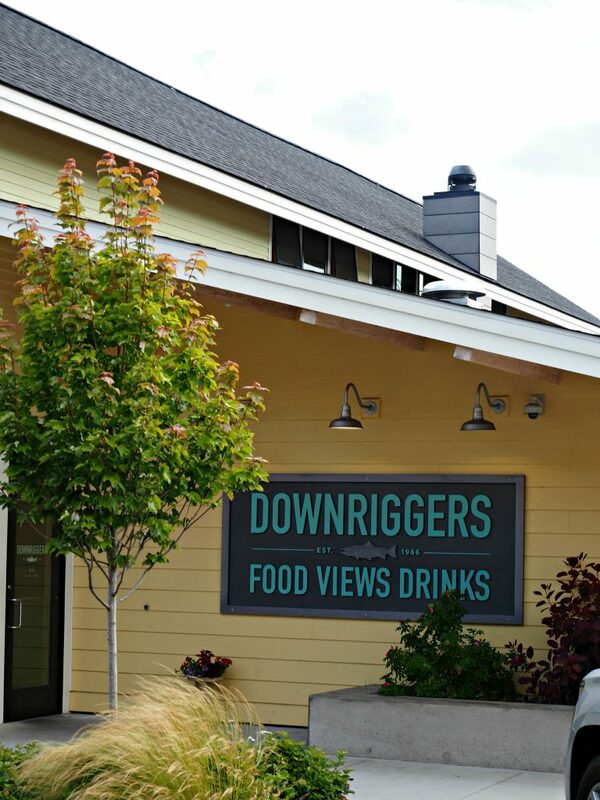 Be sure to stop for fish tacos at Downriggers! Not only does this restaurant have amazing views and cocktails, but they had some of the best fish tacos I’ve ever had. Seriously. 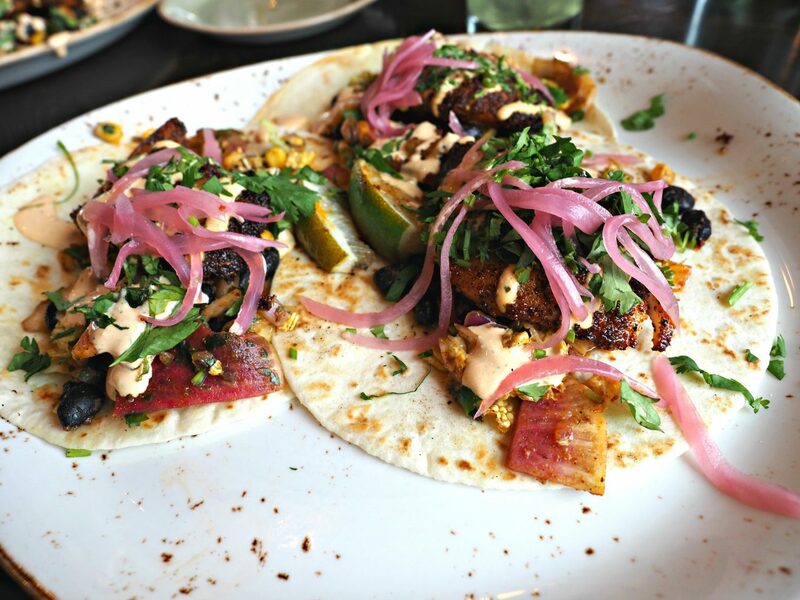 Don’t fancy fish tacos? 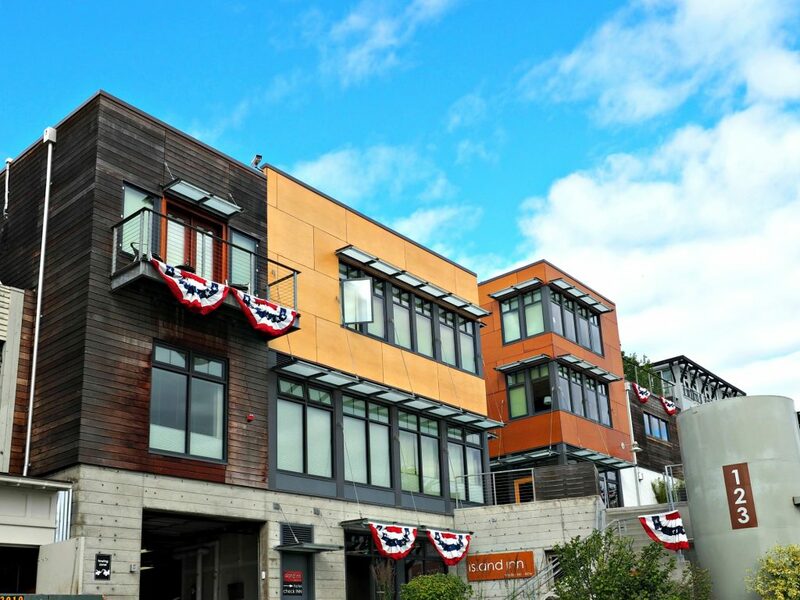 They have an array of different Pacific NW food and ingredients from local purveyors. A must go! 4. 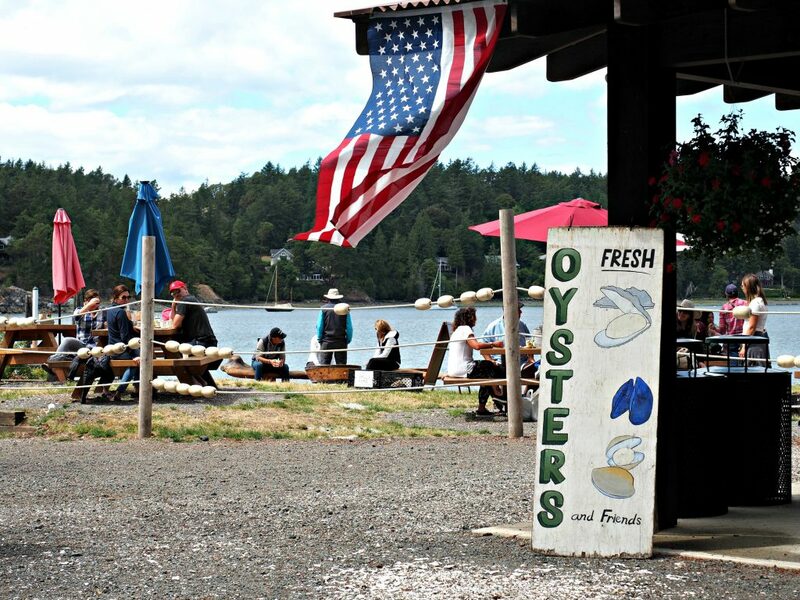 Walk around and explore Friday Harbor! 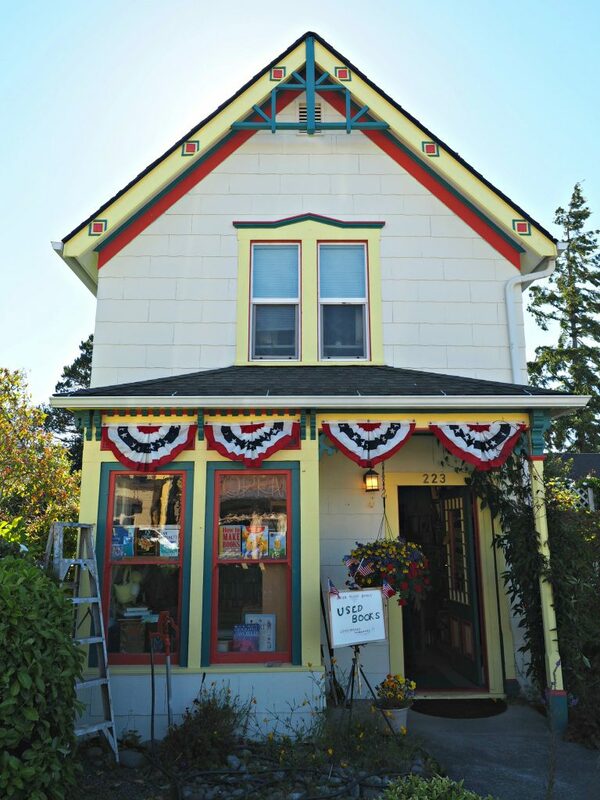 This area of San Juan islands is pack with picturesque houses, gardens, cafes, and cute shops. Also a must is to walk around the harbor at sunset. 5. 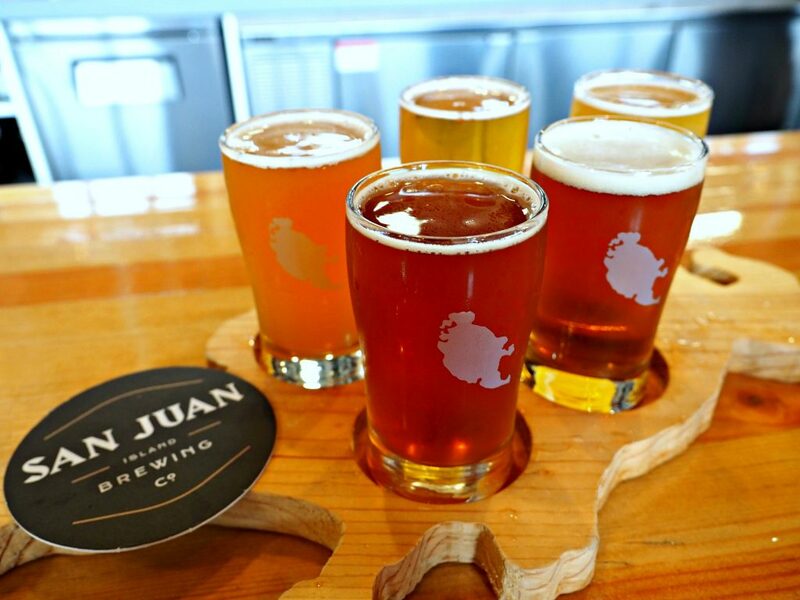 Grab a brew at San Juan Brewery! A local brewery is always a good idea wherever you go in my opinion. But- this brewery was awesome! Only a minute or two from Friday Harbor and the perfect place to duck away for a tasting flight of their delicious beers and some fun board games. 6. 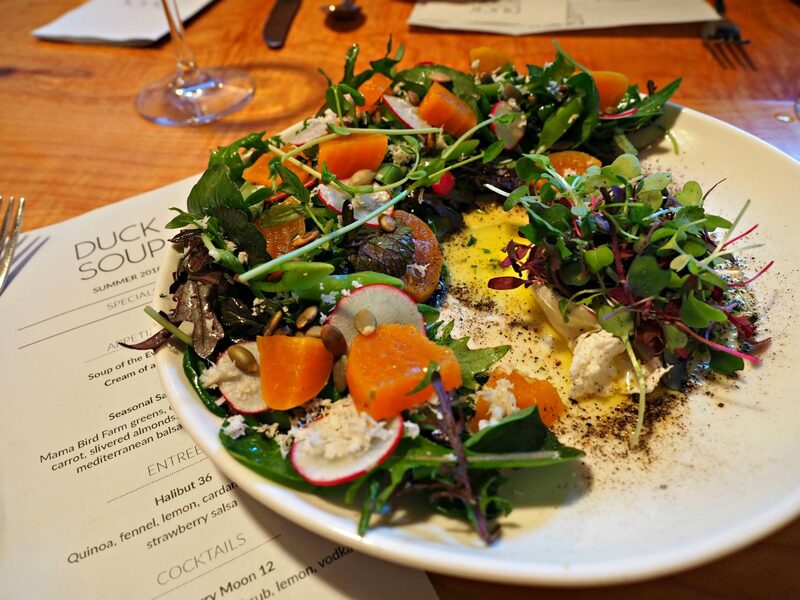 Head over to Duck Soup for an incredible dinner! 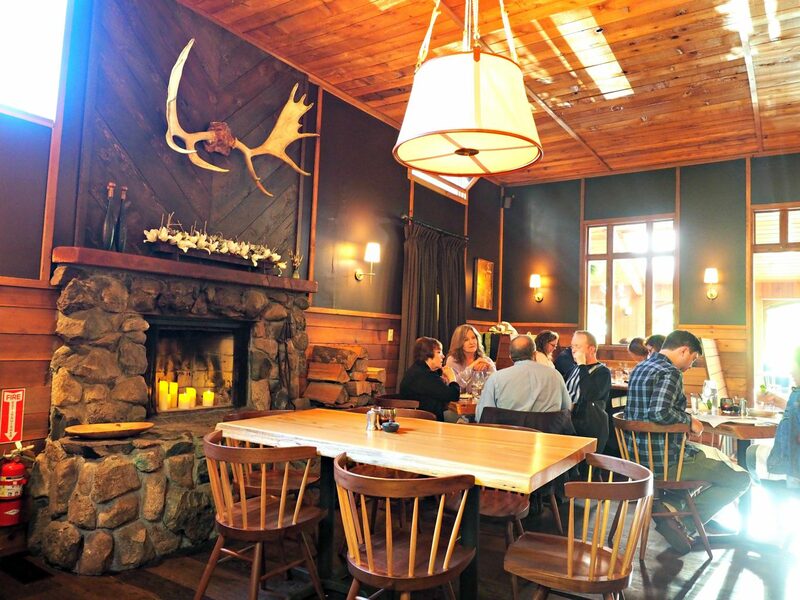 Four and a half miles outside of Friday Harbor is where this incredible restaurant is nestled into the woods. Aside from a warm and homey aesthetic, they also offer some of the most delicious food I’ve had. 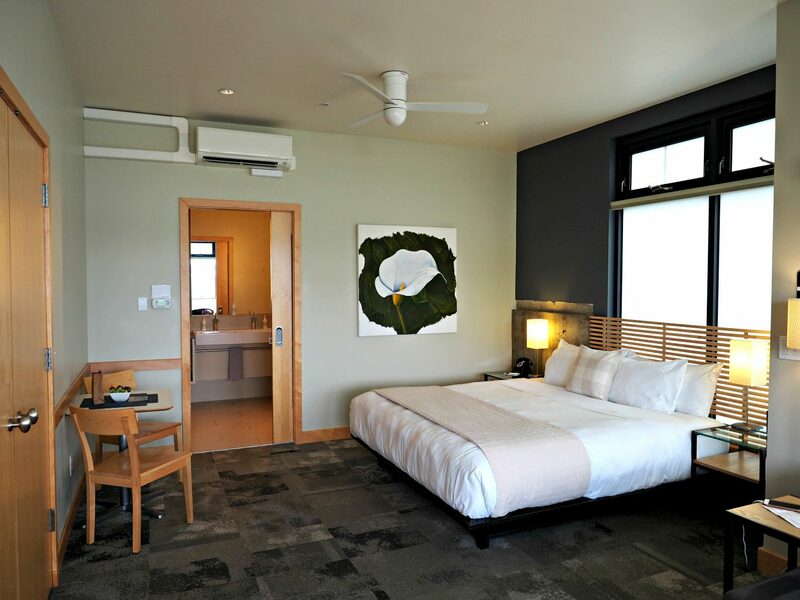 Everything served has been grown, caught, or foraged on San Juan Island. They’re innovative without being pretentious and was so incredible. 7. 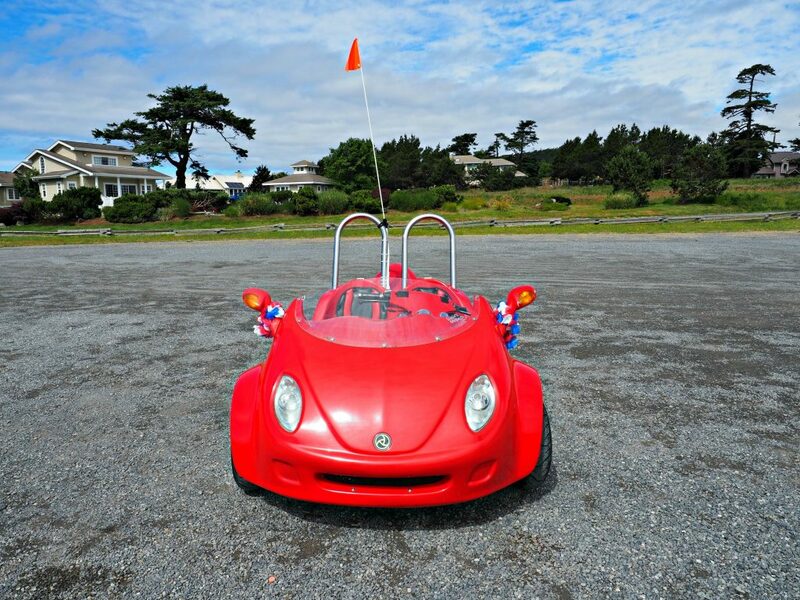 Rent a scoot coupe from Susie’s Mopeds! 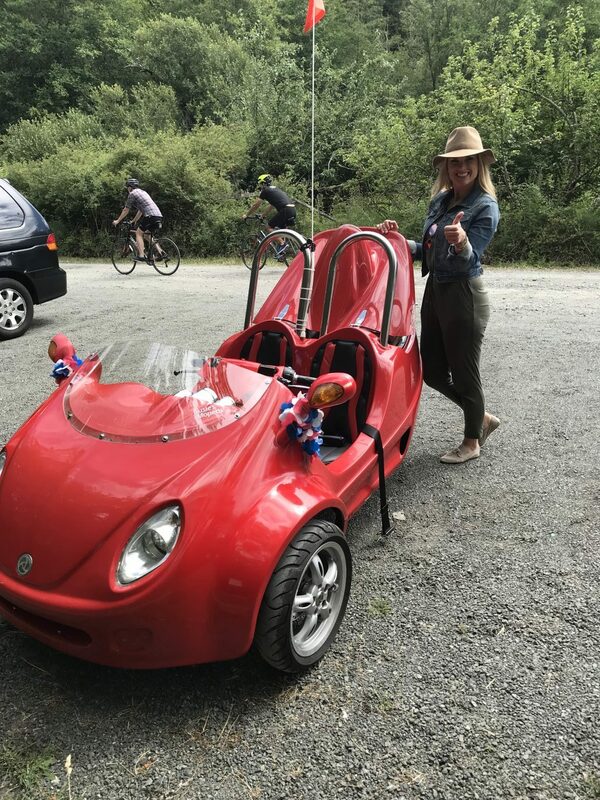 By far my favorite thing that I did was rent a scoot coupe for the day. Having a scooter or scoot coupe allows you to really explore all that this incredible island has to offer. There’s vastly different landscapes on this island and so much to see and do. The next few recommendations I did all on my scoot coupe! 8. 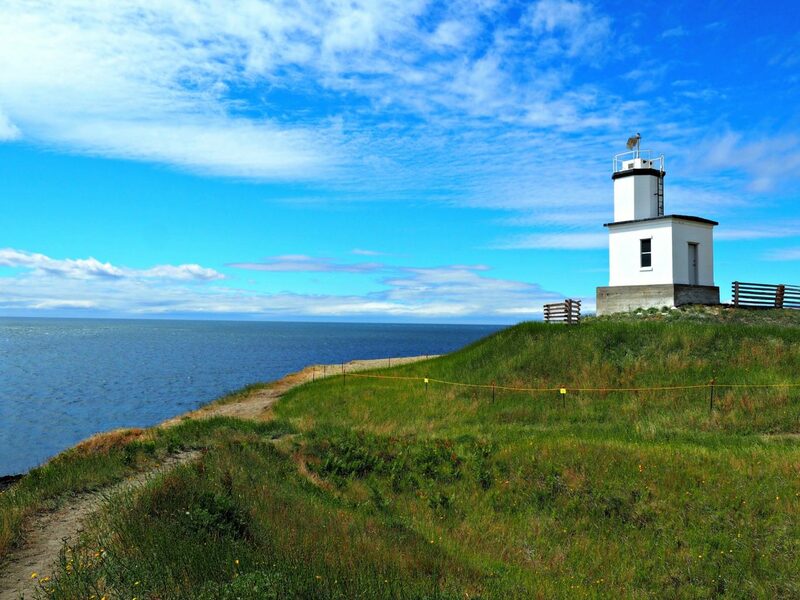 Go check out Cattle Point Lighthouse! 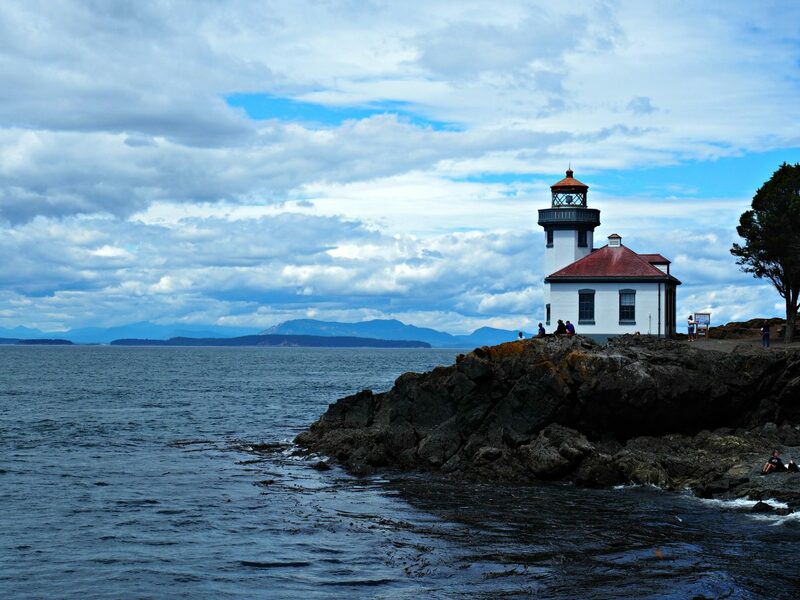 This beautiful lighthouse was built in 1935 on a picturesque cliff and beach. Walk around the lighthouse or go for a stroll on the beach. 9. 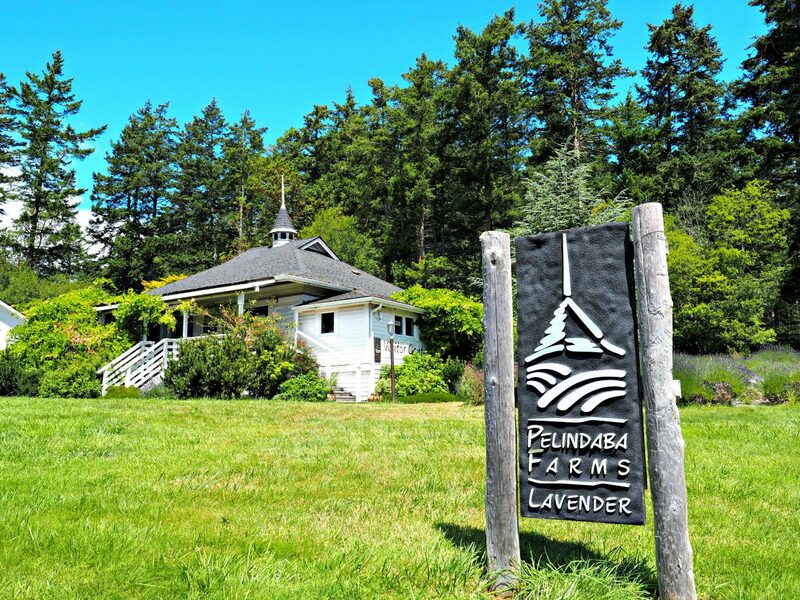 Head over to Pelindaba Lavender Fields! Want to thing you’ve died and gone to heaven? 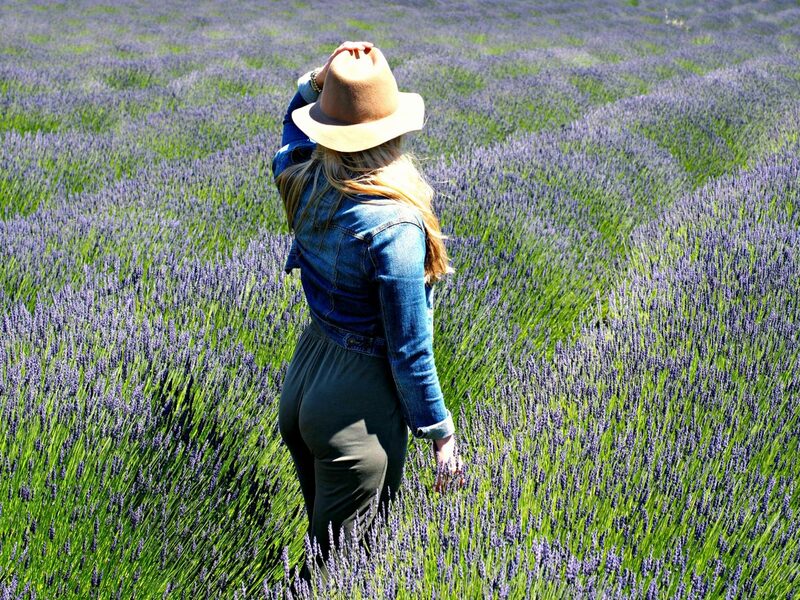 You have to go to Pelindaba Lavender Fields then! Make sure to go at the end of June/early July to ensure they’re blooming. 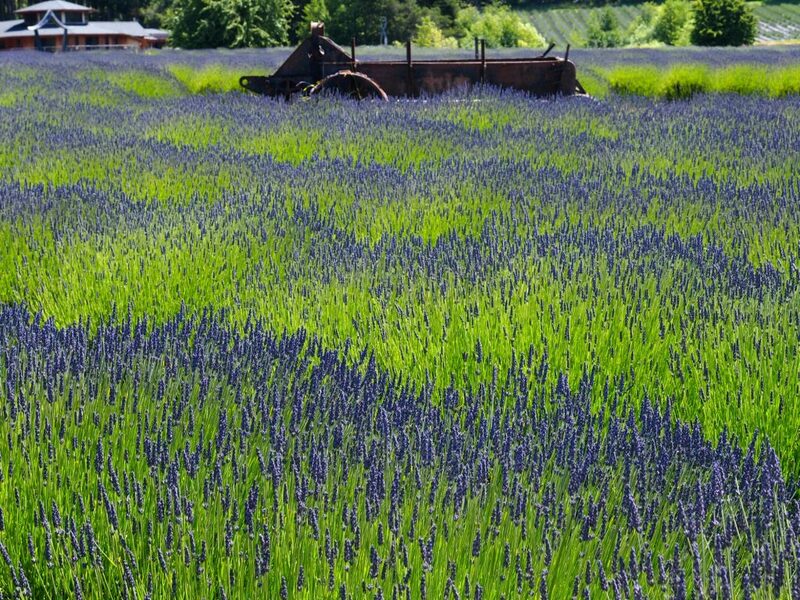 After frolicking in the fields for a while make sure to try their lavender ice cream! 10. 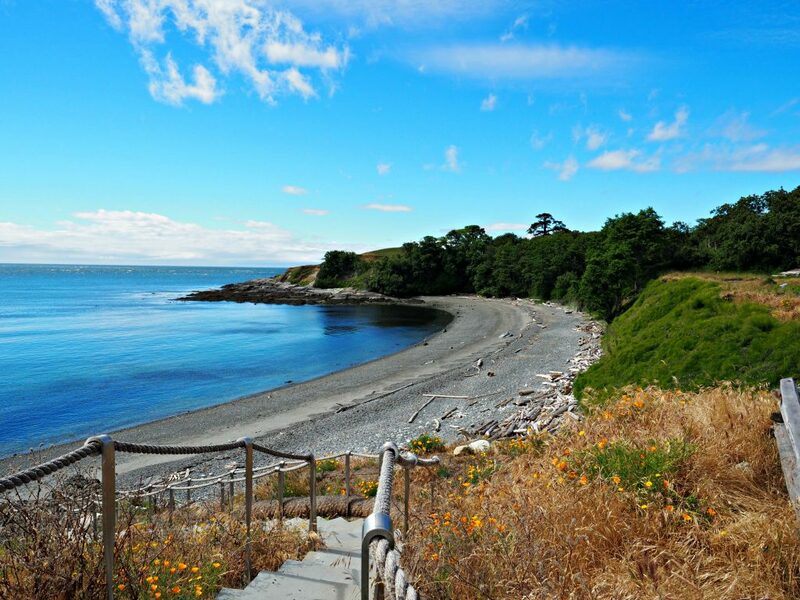 Go whale watching at Lime Kiln Park! This beautiful park is the only whale watching park in the US. They have resident Orcas that live around the area and can put on quite the show. I unfortunately didn’t see any but someone said they saw whales in the same spot 10 minutes after I left! 11. 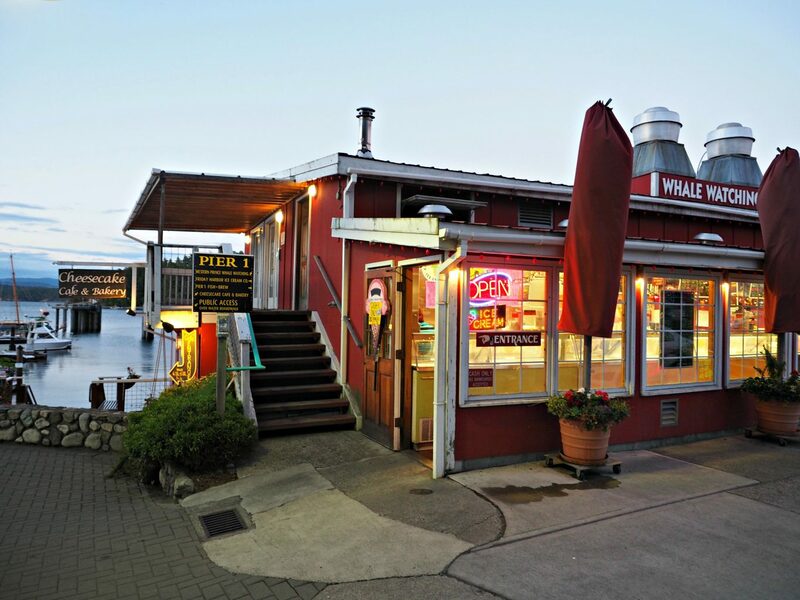 Head to Westcott Bay Shellfish Company! 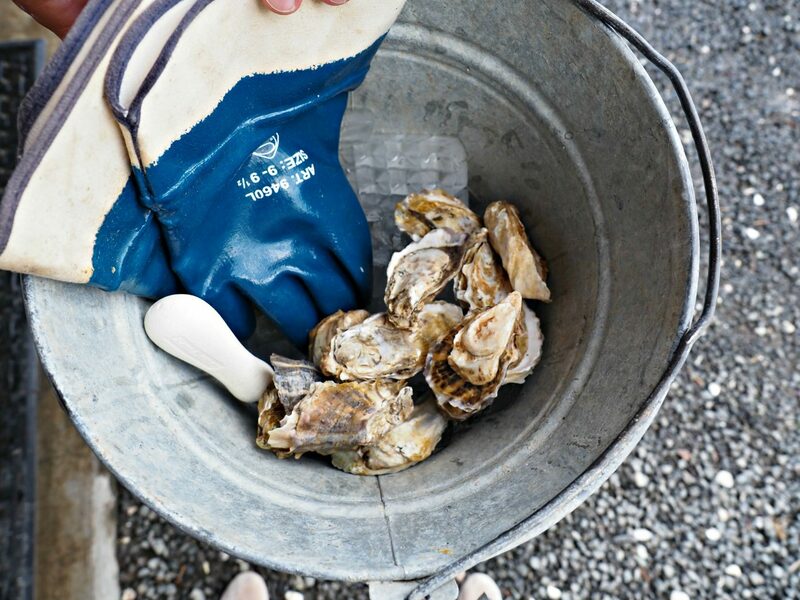 It doesn’t get much better than going to an oyster farm, picking out your own oysters, and shucking them right there. 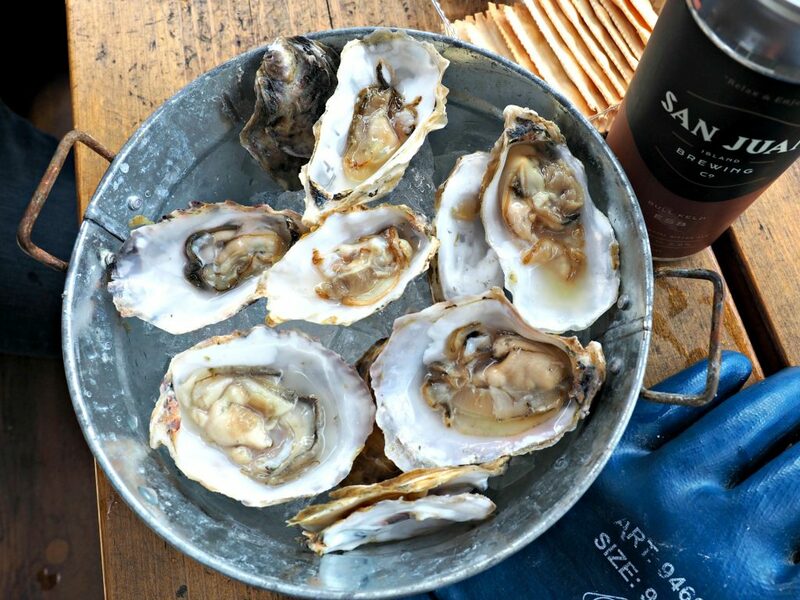 This incredible oyster farm was so much and had some of the best oysters I’ve ever had! 12. 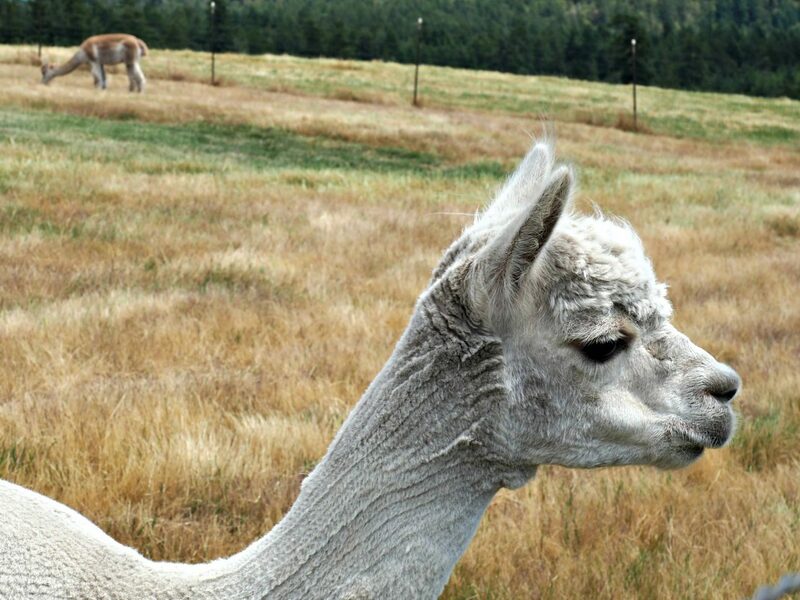 Go play with the alpacas! 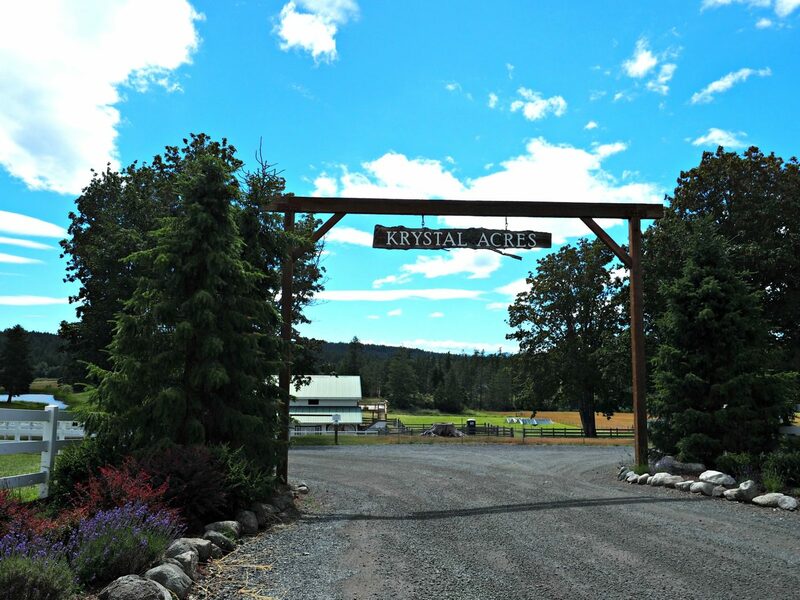 The adorable alpacas at Krystal Acres are so fun to visit, pet, and wish you could snuggle! 13. 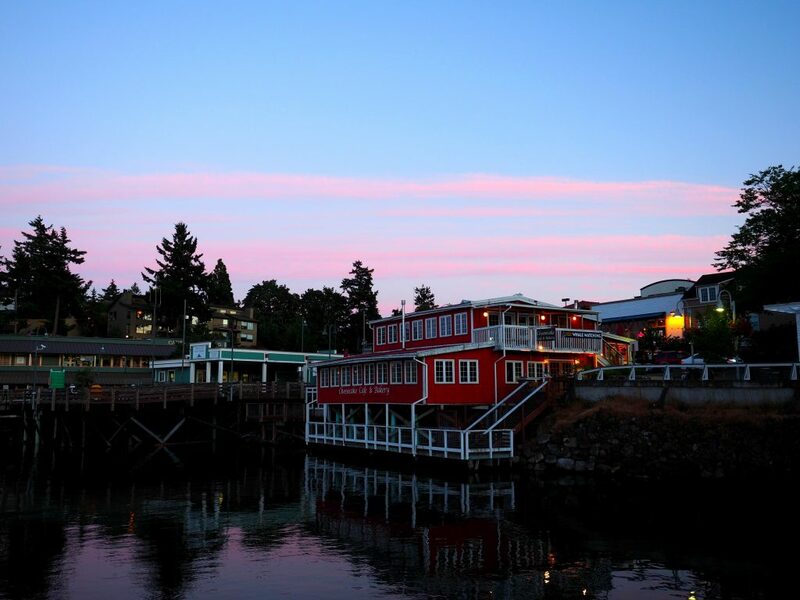 Go explore the scenic Roche Harbor! Roche Harbor was one of the most picturesque places I’ve seen. 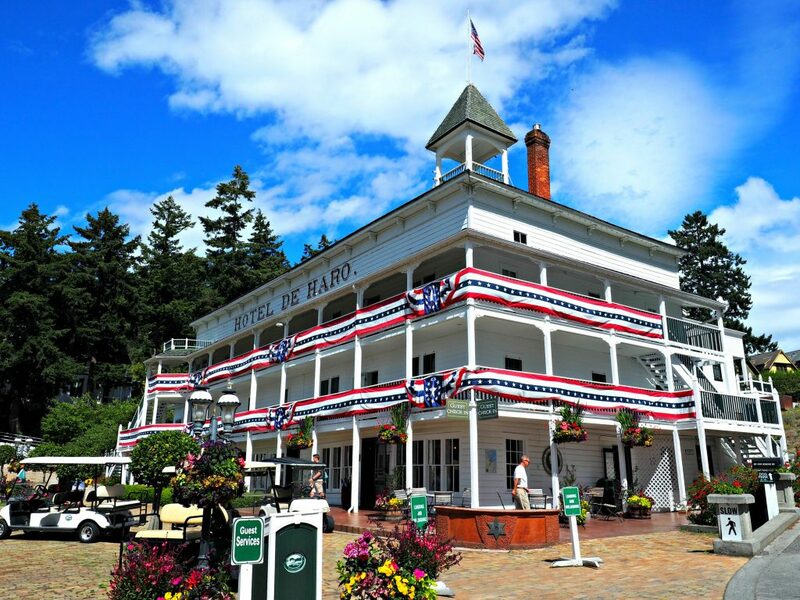 Walk around the marina, have lunch at the historic hotel, and stroll the gardens. You won’t even believe how beautiful it is! 14. 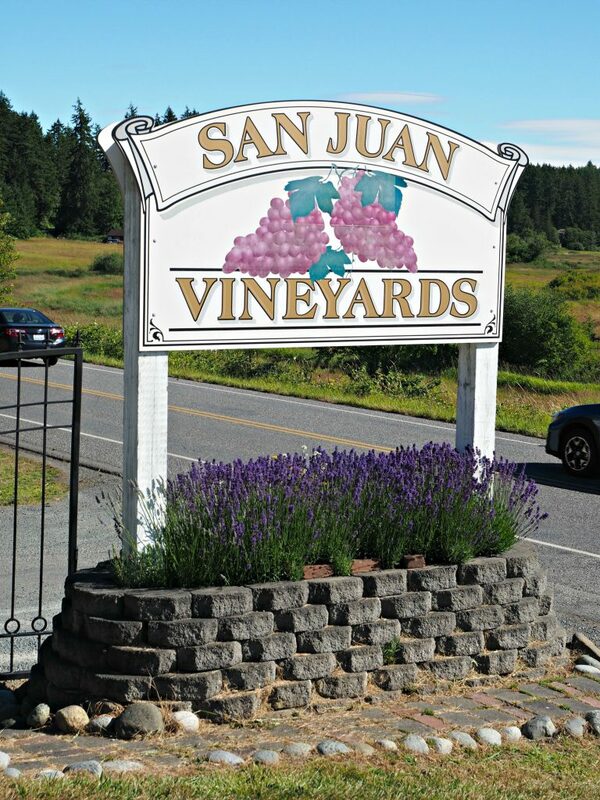 Have a glass of wine at San Juan Vineyards! 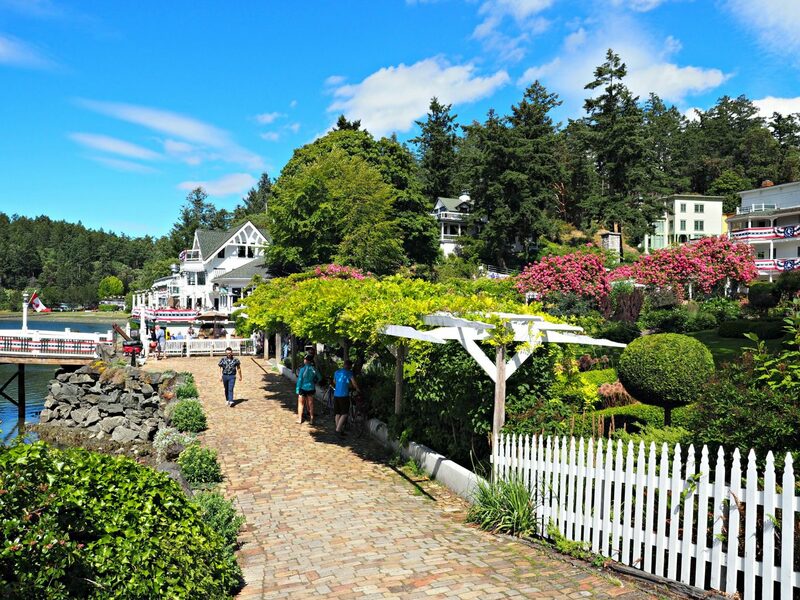 This adorable winery is SO picturesque and the perfect place to sample a glass of wine or two! 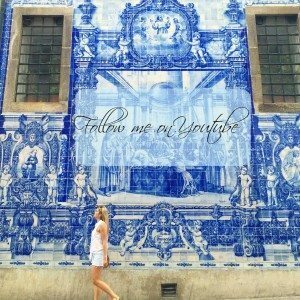 Welcome to Hungry for Travels! I'm Blakely Trettenero, your host and guide to tasteful travels around the world.